At 21 years of age, Madeline Stuart is a worldwide phenomenon. 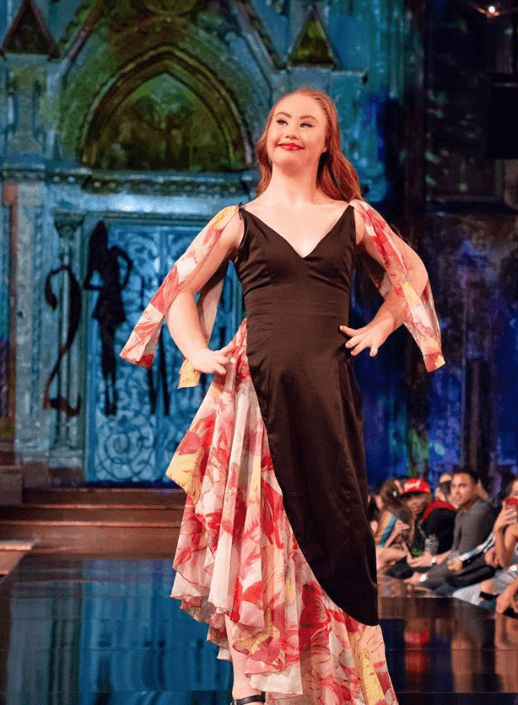 She is a powerful advocate for inclusiveness and diversity in modelling with more than 850,000 social media fans following her successful campaign to become the first professional model with down syndrome. 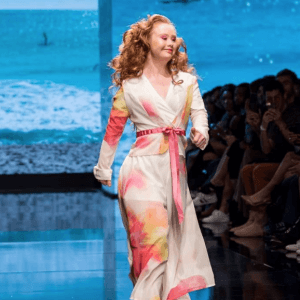 Madeline’s story captured the world’s attention from the minute it went viral, with nearly 7 million people following the inspiring weight loss journey that kickstarted her modelling career. 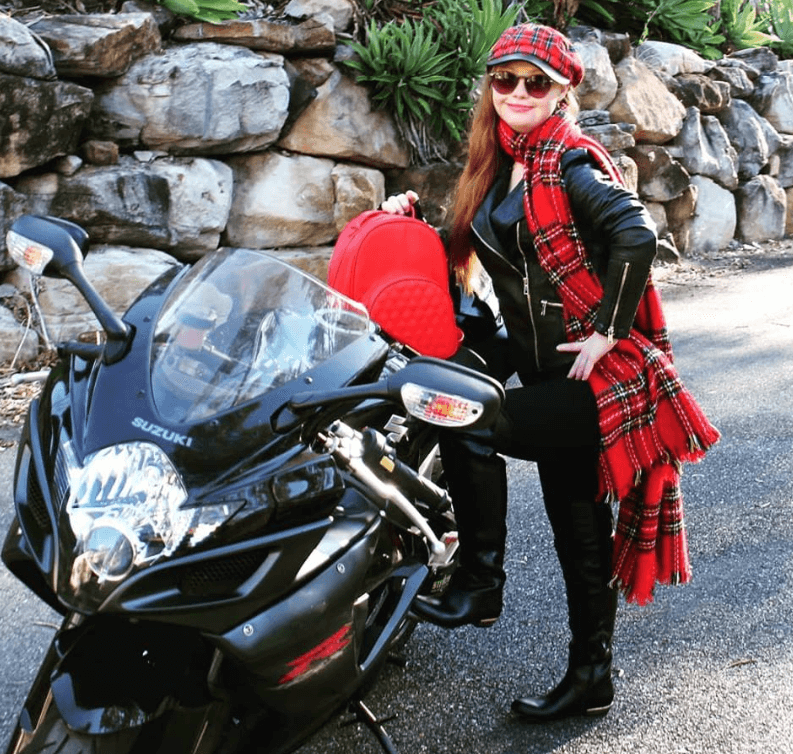 Her ambitious goals and dedication had her go viral twice in 2015 and again in 2016. Now, she has translated that initial success into modelling engagements. 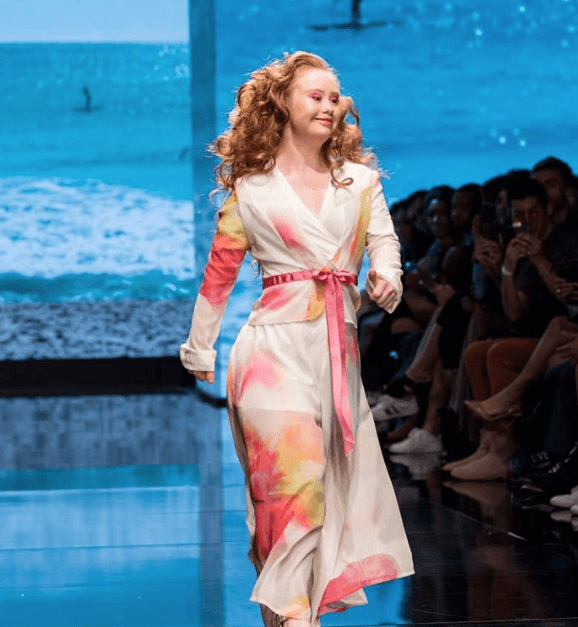 Madeline is about to embark on her first major Australian partnership with P&O Cruises and will be in Melbourne as the ambassador for the Fashions on the Sea cruise and will be attending Melbourne Cup Day. 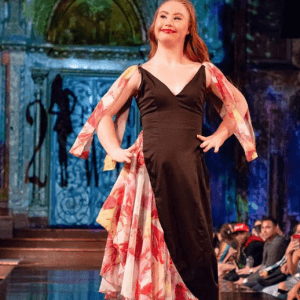 P&O are the first major Australian company to embrace working with a model that has down syndrome. 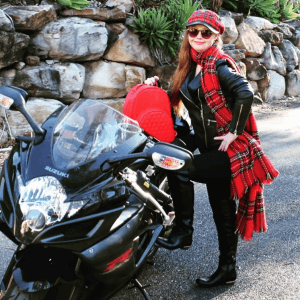 Madeline will be joined by her mother Rosanne Stuart who will partake in a live Q&A about her daughter’s rise to fame and how she is changing society’s perceptions of people with disabilities one photo shoot at a time. Readers also enjoyed our story on Slam Queen, Melanie Mununggurr-Williams.